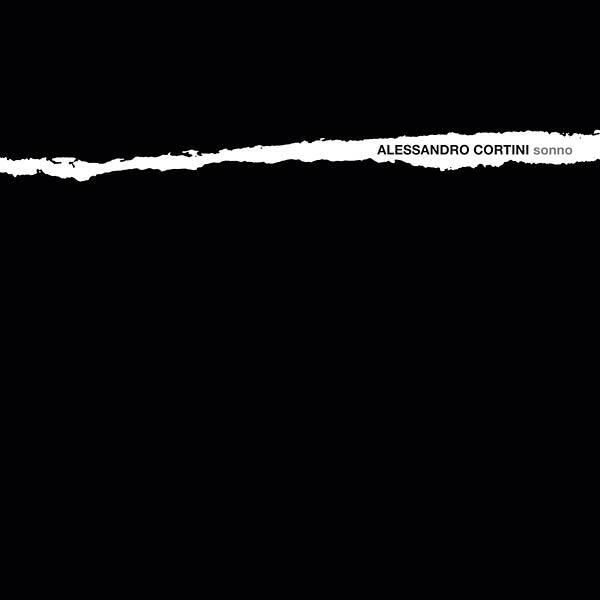 Alessandro Cortini is best known as the lead electronics performer in Nine Inch Nails’ live unit. His recordings under his own name have gained prominence in recent years and he has become known as one of the pre-eminent Buchla masters in North America. Cortini makes a surprising departure into the 202 on his debut album for Hospital Productions — Sonno. Sonno was recorded in hotel rooms, using a Roland MC 202 through a delay pedal, recorded direct, sometimes into a small portable speaker system. “I liked to walk around the room with a handheld recorder to hear where the sequence would sound better, turn on faucets, open doors or windows to see how the ambient sounds would interact with the MC 202/delay/speaker sound. It was very relaxing and liberating to make music this way.” The result is a beautifully restrained yet oddly emotive album that’s quite distinct from the overly academic approach so often undertaken by hardware-driven devotees. Mastered by Matt Colton.